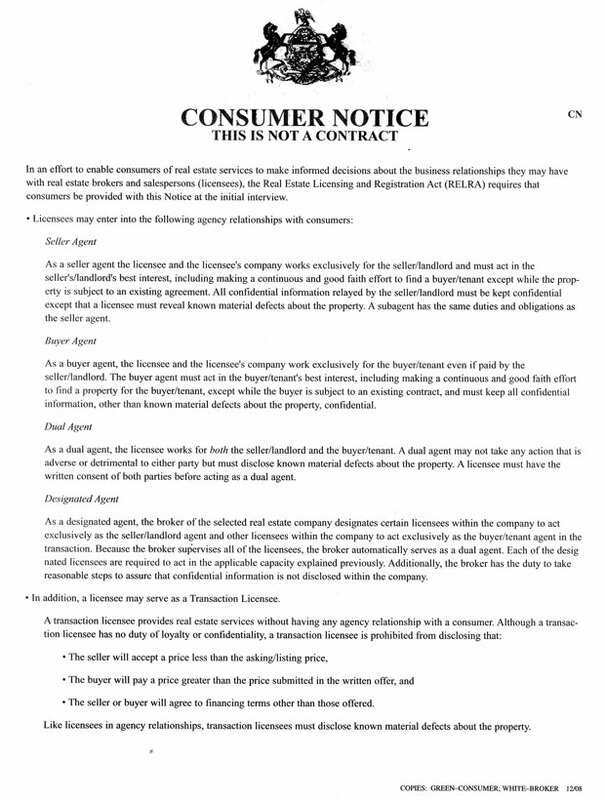 Please read the Consumer Notice Form and fill out the information below. For more information on this form, please contact us and we will be glad to assist you. 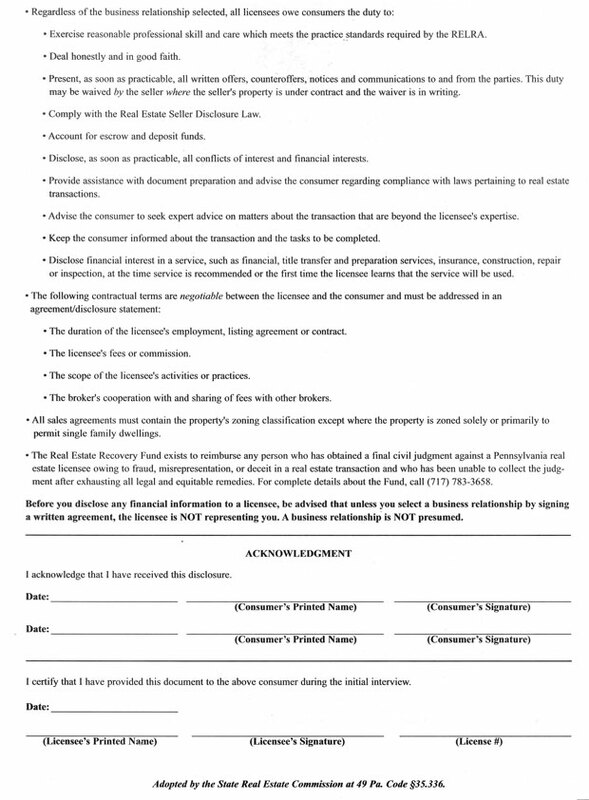 Please confirm that you have read the above agreement. I have read the Consumer Notice Agreement.